Great night at the North East Business Awards. 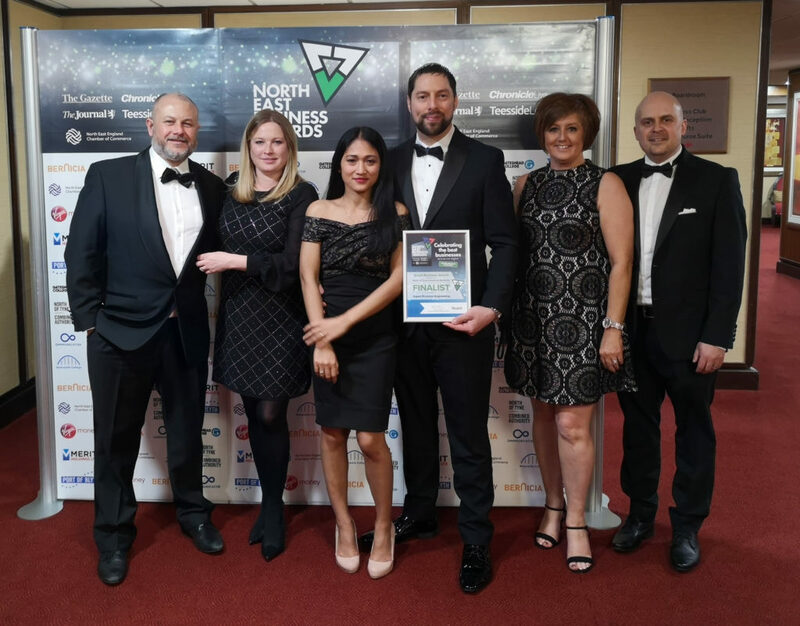 We were delighted to be shortlisted for the North Tyneside & Northumberland Small Business of Year award but sadly pipped to the post on the night. We will be back to try again next year!